iPhone repair shop in Los Angeles, California. iPad Repair – models are iPad 1, iPad 2, iPad 3, iPad 4, iPad Air, iPad Mini, iPad Mini Retina, iPadAir 2 and iPad Pro 9 inch. 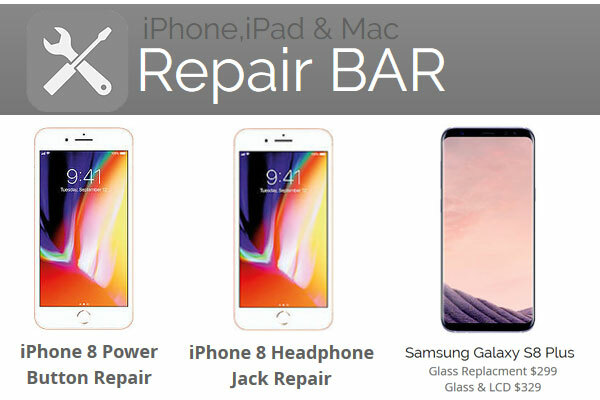 Samsung Repair – Samsung Galaxy repairs including Cracked / damaged Screen, Liquid Damage, Connections & Signal, Sound / speakers, Button Repair, Battery replacement etc. Models : Samsung Galaxy Note 8, Samsung Galaxy Note 5, Samsung Galaxy Note 4, Samsung Galaxy Note 3, Samsung Galaxy Note 2, Samsung Galaxy S8 Plus, Samsung Galaxy S8, Samsung Galaxy S7 Edge, Samsung Galaxy S7, Samsung Galaxy S6 Edge Plus, Samsung Galaxy S6 Edge, Samsung Galaxy S6, Samsung Galaxy S5, Samsung Galaxy S4 and Samsung Galaxy S3.